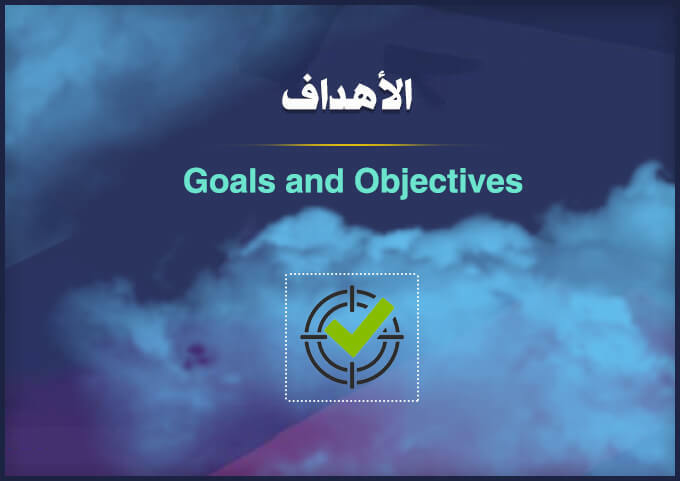 Supervising over the preparation of plans and programs to guarantee the achievement of the university's role in community service and environmental development. Supervising over the management of the special units affairs that provide some services to non-students. Supervising over university facilities that provide services to non-students. Supervising over the execution of training programs for both government and private sector employees. Supervising over the vocational and technical training for public. 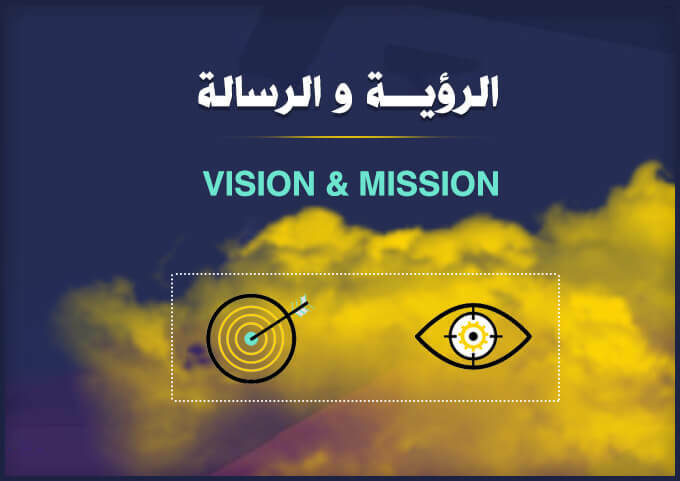 Supervising over the organization of conferences, scientific symposiums and general lectures, which entrusted with community service and environmental development. Supervising over the applied researches that helps companies and other entities inside and outside. 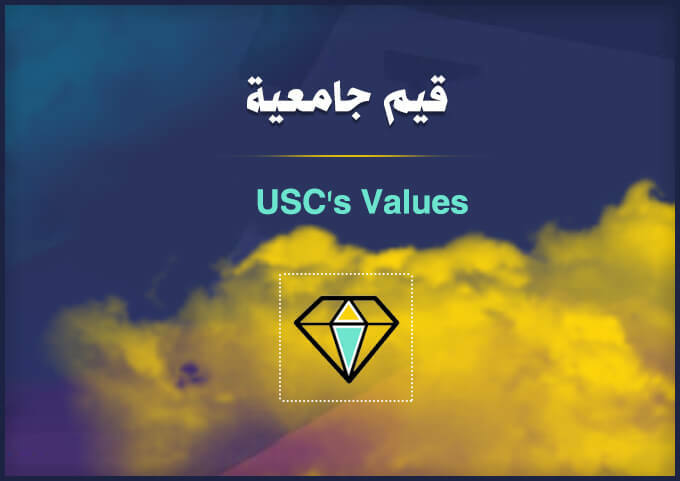 Studying Faculties’ reports and its scientific conferences recommendations of community service and environmental development before being submitted to the University Council. Following up the execution of decisions of the Supreme Council of Universities and the University Council on Community Service and Environmental Development affairs.